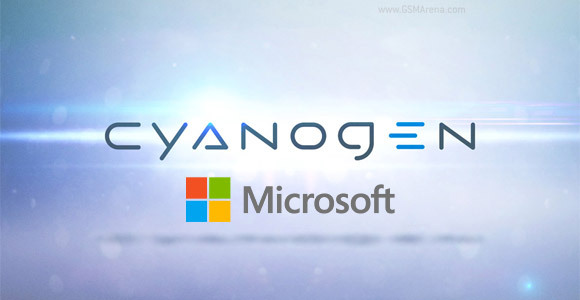 Microsoft and Cyanogen today announced a partnership which will see the latter bundling Microsoft apps in its Android software. Bundled apps include Skype, OneDrive, OneNote, Outlook, Microsoft Office, and Bing. They will show up in Cyanogen’s releases later this year. Microsoft has been trailing in the mobile space for a long time. Windows Phone is nowhere near the top two—Android and iOS—but has carved out a comfortable third place position. Its apps, however, have been doing quite well. Other than their regular apps, Microsoft has experimented with a number of apps, including a lock screen customizer that hopes to replace the traditional lock screen of Google’s operating system. Cyanogen is hoping that the “native integration” of the aforementioned apps will result in “world-class experiences across productivity and communications.” It’s going to be a tough sell, though, because Google’s apps dominate the mobile space. Gmail, Drive, and Docs offer great propositions that will be difficult to overcome. However, from personal experience, I can say that Microsoft has winners in OneDrive, OneNote, and Microsoft Office. Can’t say much for Bing, though, but that’s a given. Cyanogen isn’t the only one Microsoft reached out to. Samsung is bundling some Microsoft apps in the new Galaxy S6. Dell is also expected to bundle Office and related Microsoft apps in its Android devices. 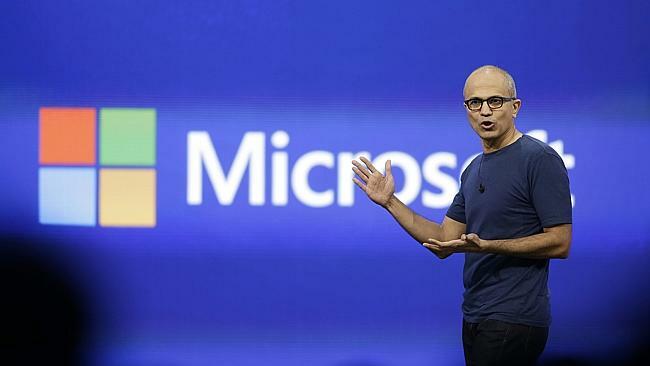 It’s interesting to see Microsoft attack Google on its own turf. They seem to have realized that they’re not going to dominate the mobile OS space, so they’re going for the apps, which I think is a great idea. Let’s see how it plays out in the long run.